If you’ve been thinking about investing in a new vehicle, you know just how important it is to find something that’s truly outstanding. 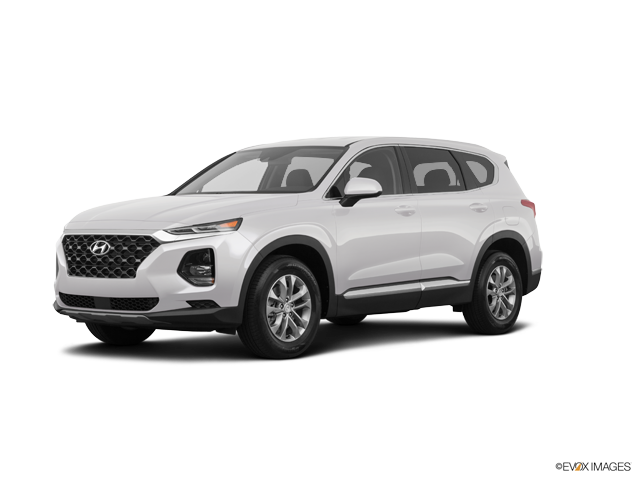 Two popular choices are the 2019 KIA Sorento and the Hyundai Santa Fe. Understand that while both of these models have many perks and benefits, the truth is that the 2019 KIA Sorento comes with some incredible design features you’re going to want to check out. Finding the right vehicle for your family is incredibly important, so don’t rush when you’re making this important decision. The right vehicle will make your traveling experiences fun, relaxing, and most of all, safe. Here’s what you need to know when you’re ready to start choosing your next vehicle. The 2019 KIA Sorento comes with an assortment of safety features designed to keep you driving efficiently and responsibly. Don’t stress about getting to your destination as quickly and safely as possible. With incredible safety features, you’ll know that you’re always in good hands. For example, the 2019 KIA Sorento comes with blind spot monitoring, which is designed to let you know exactly what’s around your vehicle. You’ll also enjoy smart cruise control, as well as great lighting and parking features designed to protect you while you’re on the road. While the Hyundai Santa Fe does offer blind spot monitoring, note that the KIA Sorento stands out with additional safety features, including Electronic Stability Control and Brake Assist. If you’ve been searching for a vehicle that will let you travel in style and bring all of your friends and luggage along, you’re in luck. The 2019 KIA Sorento features seven seats for optimum comfort and space. Whether you want to take a road trip or you simply need an efficient way to get your kids to school, you’ll be able to do that with this vehicle. Additionally, there’s a panoramic sunroof, which offers natural light and makes your car seem even more spacious. You’ll also enjoy 44.1 cubic inches of legroom, whereas the Hyundai Santa Fe offers only 41 cubic inches of space. With the 2019 KIA Sorento, you’ll be able to enjoy an in-cabin concert. Love music? Don’t miss out. When you’re driving, you’ll be able to enjoy smooth sounds and get the most of your musical experience. You can also sync your mobile device and utilize a variety of programs, including YouTube, directly in your vehicle. One key feature of the KIA Sorento that the Hyundai Santa Fe does not offer is KIA Drive Wise technology. This allows you to see a bird’s-eye view of your vehicle, making parking and maneuvering a simple task. If you’re ready to take your driving experience to the next level, it’s time to come visit us. We’d love the chance to let you schedule a test drive of the new 2019 KIA Sorento. 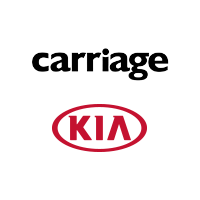 Let us show you exactly how this compares to the Hyundai Santa Fe and what you can expect when you choose the 2019 KIA Sorento as your next vehicle. Don’t delay! Come visit now.